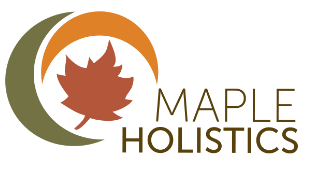 Maple Holistics is a dedicated provider of holistic and therapeutic beauty products. They have one vision in mind - to provide a natural, holistic panel of premium homeopathic products. The definition of homeopathy is 'working against the causes and conditions' of the product, as opposed to allopathy, which means' treating the problem by the use of agents that produce effects different from those of what you're treating'. Carefully formulated to provide the upmost quality, the products don't rely on perfumes drowned in sulphatic chemicals to do the job. Every product available is designed to target a specific problem and outlines the benefits in an uncomplicated, easy-to-understand way. 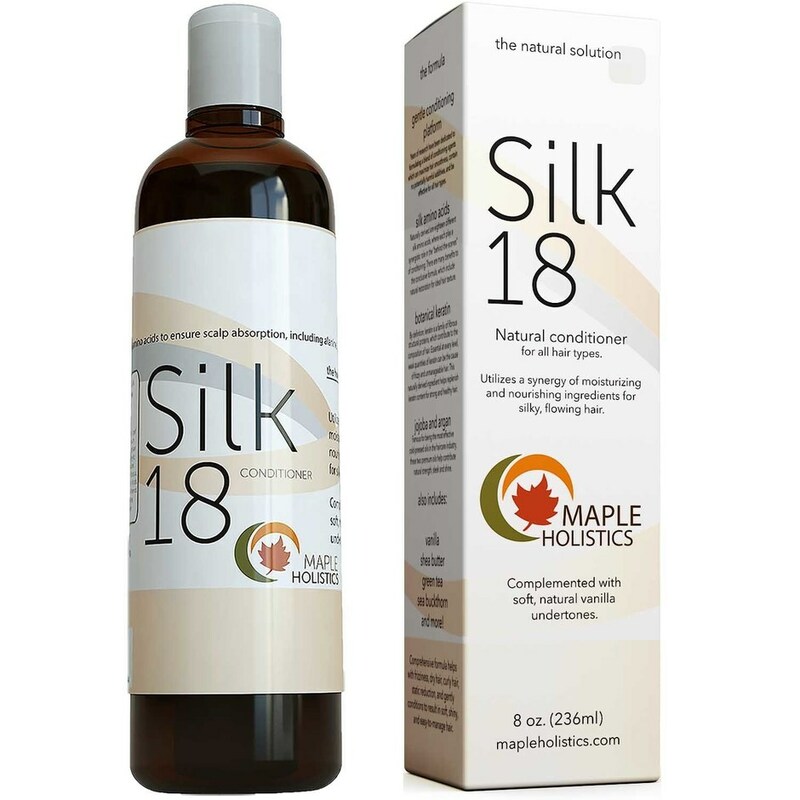 Maple Holistics line of persoanl care products includes hand, feet and body care, hair care and facial care. 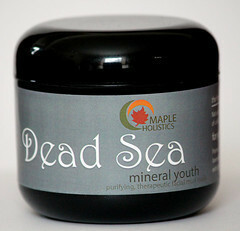 I received samples of their Mineral Youth Mud Mask, and their Tea Tree Shampoo to review. Mineral Youth Mud Mask uses mud from the Dead Sea, with a 30% Dead Sea water content, works to remove toxins and impurities from the skin, tighten and tone the skin, and improve blood circulation, which may aid in cell regeneration. Mineral mud mask is best applied as a face or body mask to be left on the skin to dry, followed up by a rinse and moisturizer. This mud from the Dead Sea provides the richest mineral mud universally, and feels cool and soft to spread on as a mask. Fresh from the sea and creamily thick, the Dead Sea mud isn’t the only carrier of therapeutic benefits. Infused both an impeccable synergistic formula to enhance therapeutic value and relaxation, along with nature's best weapons against aging and oily skin. 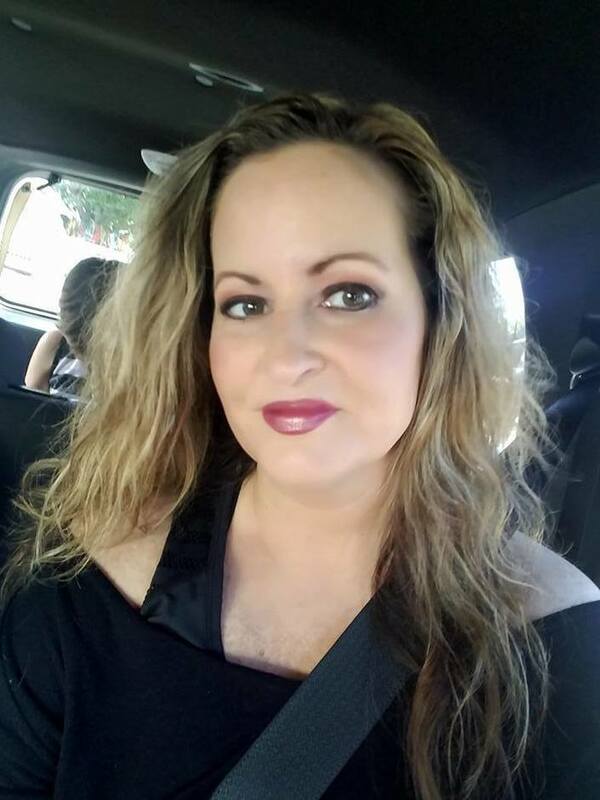 My Experience: I love mud masks! I apply this amazing mud mask before bed at night. (Preferably when everyone else in the family has gone to bed, so they do not have to see me and be frightened.) I apply a thin layer my damp face and neck area after cleansing with my regular facial cleanser. I massage it on with a gentle touch using circular motions. I leave it on for 10-15 minutes or until it gets dry and crackly. I then rinse thoroughly, usually in the shower so that I do not make such a mess in my sink. my skin feels completely revitalized afterwards. When I apply my serums and moisturizing treatments, they seem to work even better than usual because I have purified my skin. Beauty products are allowed to penetrate deeper and are thus more effective. Tea Tree Shampoo contains a special formula comprised of natural ingredients for those looking to combat mild-to-moderate dandruff and heal scalp blemishes - while clearing out old skin cells from hair follicles to stimulate new hair growth. This formula guarantees your hair the feeling freshness and revitalization after each use. Fragrance-free, yet still provides an energizing scent due to the combination of natural plant extractions. My Experience: I have a very nasty case of Psoriasis on the back of my scalp. 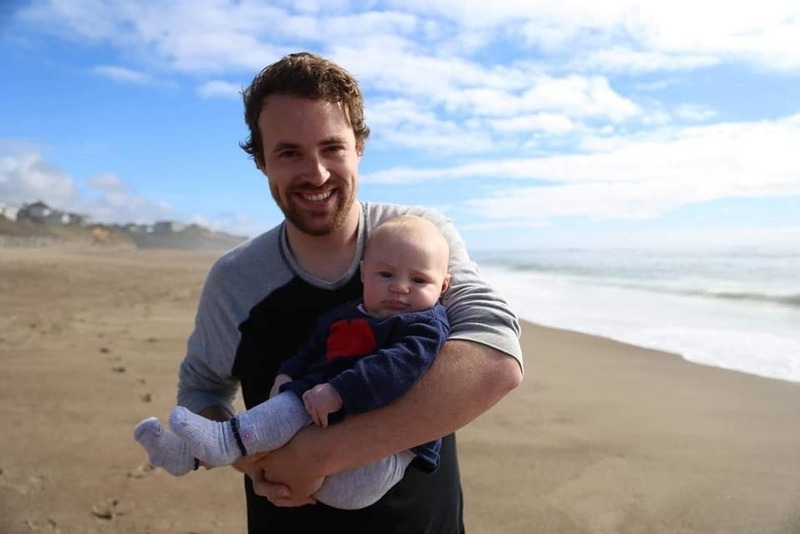 (Aren't I just the luckiest?) It often causes terrible dandruff! 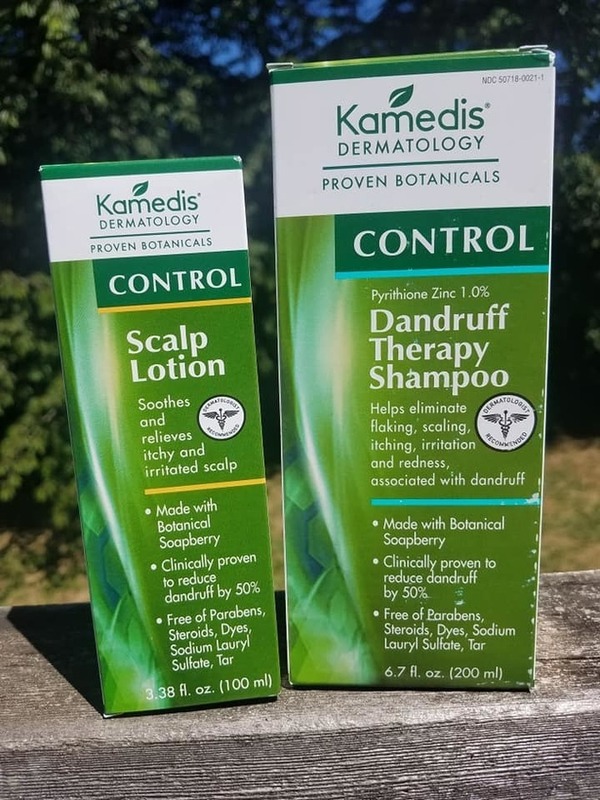 As if the dryness of my scalp from summer time itself is not bad enough! I am constantly battling flakes, so imagine how it is for me to wear black! Not good at all. Anyway, I started shampooing with Maple Holistics Tea Tree Shampoo to see if it would help alleviate my problem. I was at first impressed with its rich, creamy lather and the minty tingle on my scalp. It felt so nice and cooling. According to the directions on the bottle, I let it sink into my scalp and I massaged it in for three minutes before rinsing. I could already tell that it made my hair softer because of the plant extracts it contains. After rinsing my hair felt lustrous and very clean. I applied my regular conditioner and let me hair air dry and I went to bed. The next morning, I could not believe how incredibly soft and extra shiny my hair was. Throughout the day I noticed not a single flake and my psoriasis was extremely soothed and under control. My children have been using it, too and they love it as well. It is truly a great shampoo. 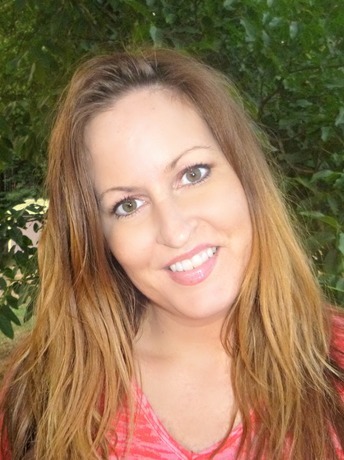 I love how fresh and clean my hair feels and how my skin glows thanks to these products! < Disclaimer: I received samples of these products to review and to keep. The opinions are my own.